Bradley is the creator of the Māori Language.net website. 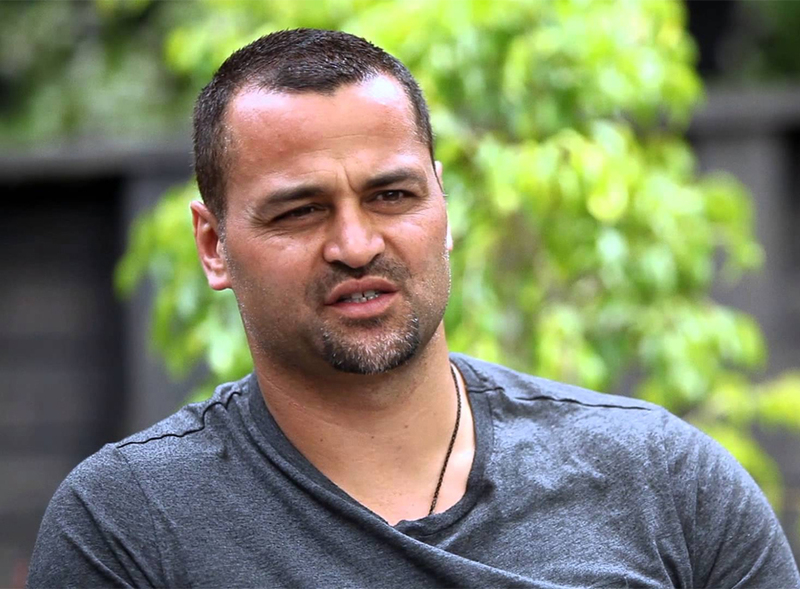 He is the owner of Native Council a Māori & Pacific communications agency, Adrenalin Group a TV Production company and the Māori Pacific Job Board. He is also a director of Mana Recruitment a Māori & Pacific Recruitment agency, Affinity Services a mental health provider and Toi Tangata specialists in the area of positive health, fitness and nutrition. Bradley started Māori Language.net as a way of sharing the basics of te reo Māori to a wide audience. 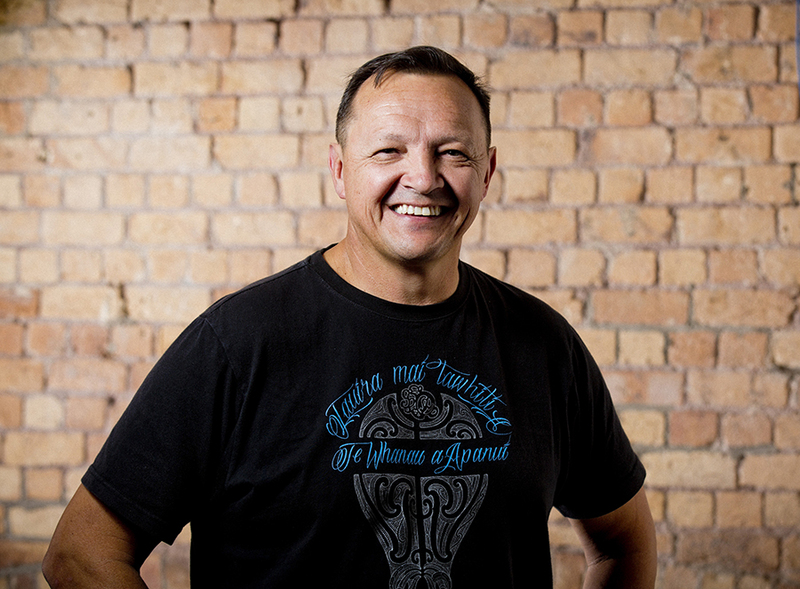 Scotty Morrison is the presenter of Māori current affairs programmes Te Karere and Marae Investigates. He holds a Diploma of Teaching, Bachelor of Education and Masters (Education) from Waikato University. He is the writer of Māori Made Easy – For everyday learners of the Māori Language – which is a book supported with text and video content within the Māori Language.net website. Dave Kaire is a well-known broadcaster working in radio at Radio Waatea. 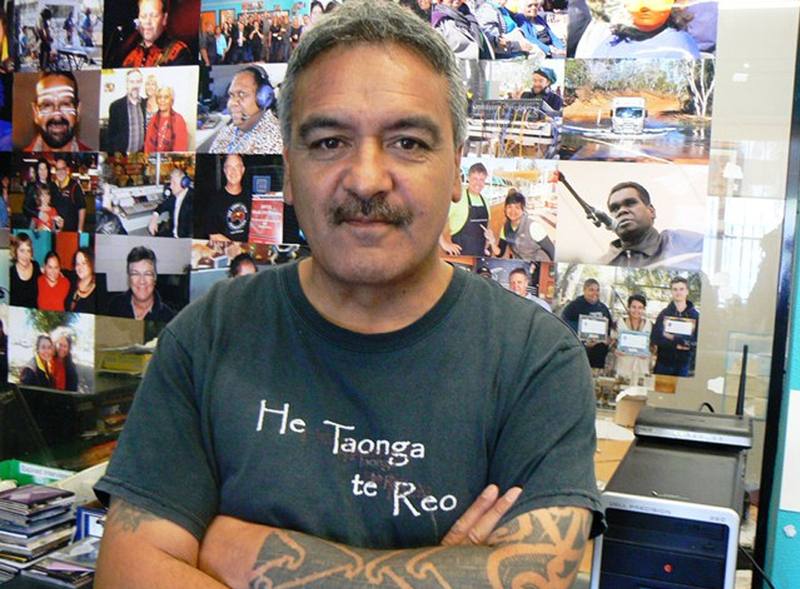 As Radio Waatea’s Māori language editor, Dave is responsible for the day to day running of the Māori language newsroom. He overseas the news process working closely with the current affairs team. Dave also provides editorial input into the daily regional news bulletins delivered by the five regional news providers throughout the country. As a former teacher, Dave is passionate about Māori Language learning and teaching.